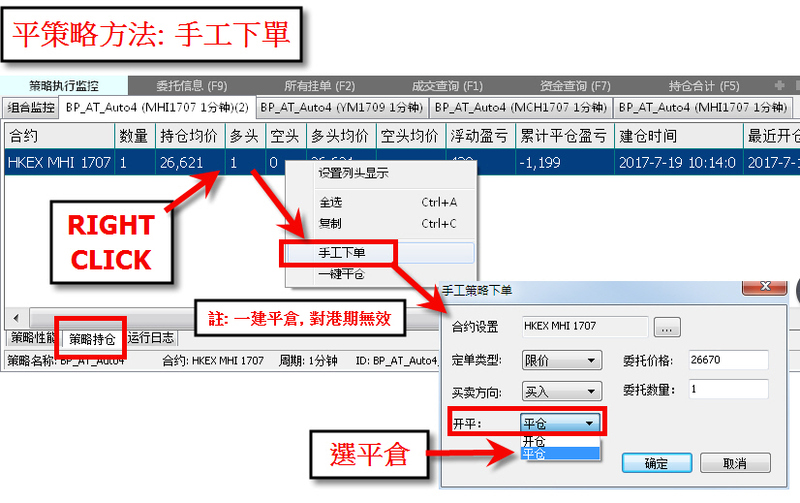 [必看] 啟動AUTOTRADE 前留意持倉位置 "真/假倉" 同步否? !_Esunny易盛極星圖表期貨交易平台軟件_開放討論區 (僅以下欄目)_『最佳拍檔』智能決策系統 - Powered by Discuz! [必看] 啟動AUTOTRADE 前留意持倉位置 "真/假倉" 同步否?! GMT+8, 2019-4-20 12:38 , Processed in 0.070231 second(s), 24 queries .